Depending on location, sometimes the only options available for a home to purchase are homes older than fifty years old. Homes older than fifty years old have their own unique architecture, design, and build condition and for many homebuyers the unique charm is what draws them in. Prior to buying an older home, homebuyers would be wise to read up on all the different issues they may encounter in an older built home so that they can better be prepared to identify if updates have been made or old conditions still exist that may need ongoing monitoring or updating. Modern homes have electrical boxes with breakers rather than fuses and use copper wiring to run electricity to the various parts of the home. When older homes were built in the past often times the electrical wiring consisted of knob and tube wiring or aluminum wiring with a fuse box. Additionally prior to 1959 the use of a ground wire was not required in homes. A ground wire allows electricity to travel into the earth (ground) in the event of a short circuit as opposed to shocking the person flipping a switch or plugging in an electrical device. A fuse box acts much as the circuit breaker boxes do today in that if too much power goes through the line a fuse would burn out stopping the flow of electricity. With a fuse box the fix was to replace the burned out fuse with a new fuse. Current circuit breaker boxes only need to be reset once and as long as the high power surge has stopped the power will start flowing again as normal. If an older home does still have a fuse box then homebuyers should have it inspected by a licensed electrician to make sure the fuse box can handle the electric load needed for today’s home electricity needs. Today’s modern appliances can cause many of the surges that will easily burn out fuses. Many of these appliances have very low power consumption during idle times and when turned on the power draw can cause a surge that will burn out fuses very easily. Ideally fuse boxes should be replaced with a circuit breaker box that can handle the current power load of a modern home and have some room to grow for future needs. Aluminum wiring in homes present a higher level of fire risk compared to copper wires. Aluminum wires do not conduct electricity as well and are more likely to heat up to very high temperatures during high electricity demand that in turn can start a fire. While a home may have aluminum wires and not had any issues in the past that does not mean the wiring is safe. Aluminum wiring was used during the 1960s and 1970s due to it being cheaper than copper. Homes built around that time should be closely examined by a licensed electrician to check for presence of aluminum wiring. Some home insurance companies will not insure a home with aluminum wiring so if you are considering a home that has aluminum wiring ask your insurance agent about coverage. While expensive to do any home with aluminum wiring should be rewired with copper wiring in order to reduce the risk of fire. Knob and tube wiring used during the time period of 1880s to 1930s was one of the more cost effective ways to run electricity in a home at the time. Power requirements for the time frame when knob and tube was installed was quite a bit less than current power needs and as a result many knob and tube circuits do not have the enough capacity to power modern appliances. Some homeowners may have partially updated their home to have traditional wiring and left some parts of the home with knob and tube. Depending on the age of the knob and tube components, existing circuits may be ok for the time being but should be replaced as time and budget permits. Prior to buying a home with knob and tube circuits a licensed electrician should examine the home’s electrical wiring to make sure it is safe. Many older homes have cast iron pipes for the waste water discharge lines throughout the house. As long as there was no corrosion in the cast iron the drain lines could last for a long time. When cast iron was relatively inexpensive the cost for replacement did not take too big a bite out of a homeowner’s wallet. Today it is a different story. Cast iron is expensive compared to PVC piping and expensive to have serviced when the need arises. With the way cast iron corrodes as well it may be a slow leak before the issue is noted since a drip can start at a small point and grow slowly as the corrosion expands. Cast iron piping was also used for the homes main sewage discharge line to the street sewer connection. If the main sewer line for a home corrodes a homeowner can quickly find their own waste water backing up into their home. Prior to buying a home with cast iron piping homebuyers should make sure their home inspector checks the cast iron pipes for leaks and may need to have a plumbing company come and do a video inspection of the main sewer line in order to insure it is still in good working condition. For wastewater lines running inside the walls of a home a video inspection may also be helpful to catch any existing or early signs of corrosion taking place within the pipes. 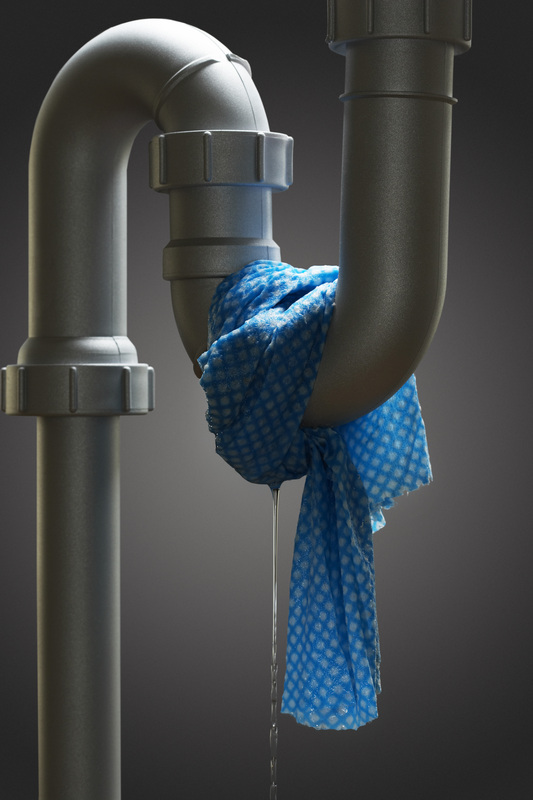 Preventative measures are always a wise move when it comes to plumbing as the cost to clean up and repair water damage resulting from a backed up sewer line or a major drain leak will be much higher. A majority of a home’s energy loss happens through the roof and side walls of a home. Depending on how a home was built, with what type of insulation and what kind of windows there may be more or less heat loss from a home. Even the timeframe of when a home was built can also determine how energy efficient it is. A home built 1970 or later incorporated a lot more energy efficient features than a home built earlier did. Many homes in the past had (and still have) only single pane windows and very little attic insulation resulting in low energy efficiency. If previous homeowners made upgrades to the windows and insulation then the energy efficiency of the home may be better than similar homes without the upgrade. Energy efficiency can be best verified by having a home energy audit performed which will not only let a homeowner know how efficient a home is but should also provide input on how to improve the energy efficiency overall. Homes built prior to 1975 may have asbestos installed for fireproofing or insulation purposes. Asbestos is a naturally occurring mineral that is mined from the ground. 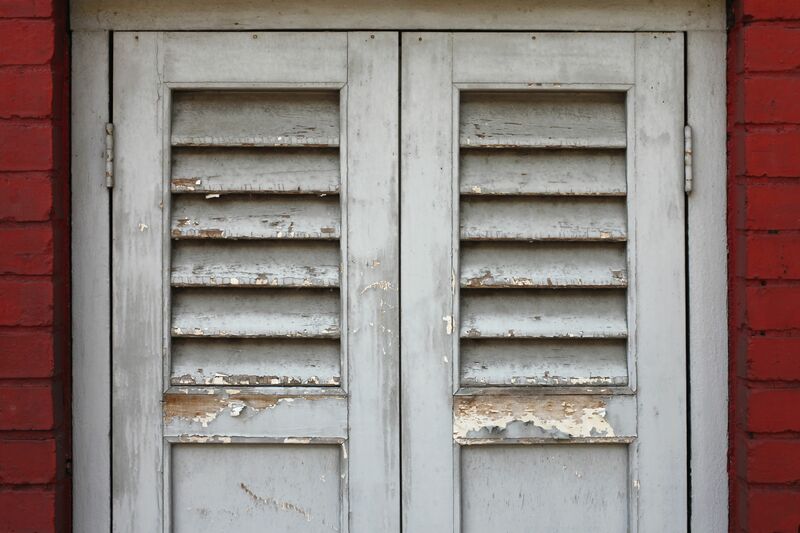 After asbestos had been in use for some time it was discovered that asbestos dust can cause a certain type of lung disease and lung cancer. Asbestos use was banned for residential and commercial use in the United States during the 1970s. Homes with asbestos still exist and people are living in those homes. Generally as long as left in place asbestos should not pose harm as it is the asbestos dust that causes ailments. If a home is in need of asbestos removal, certified asbestos removal companies are needed to handle the clean-up in accordance with environmental laws and regulations. The presence of asbestos in a home should be confirmed by a laboratory test conducted by professionals licensed and skilled in environmental cleanup and identification. Visual identification alone may not produce conclusive results. Prior to 1978 many residential homes were painted with lead based paint. Lead was used in paint in order to speed drying and increase the longevity of the paint. Lead has toxic side effects to humans and pets and can build up in the body over time. Any home built prior to 1978 may have lead paint on the walls and any potential homebuyers for those homes must receive a lead based paint disclosure. Sometimes the lead paint may be present underneath layers of non-lead paint. Anytime homeowners want to undertake remodeling or repainting projects there is a risk of exposure to the lead from paint chips or lead dust being kicked up during the project. Precautions should be taken during remodeling projects or contractors with certifications for lead based paint handling should be used in order to minimize contamination. Due to the character and charm associated with older homes many homebuyers are drawn to them. 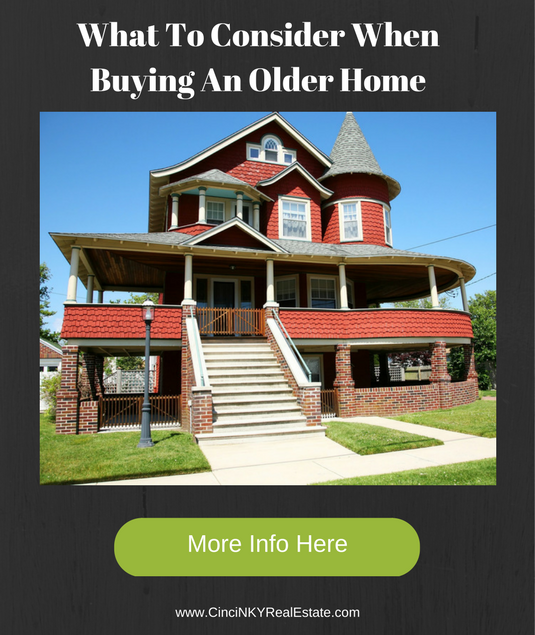 While older homes are certainly unique and have a lot of history associated with them homebuyers need to be aware of the potential issues they may face with an older home. By understanding the challenges of an older home, homebuyers can be better prepared when it comes time to making an offer or as a homeowner after they have bought an older home. About the author: The above article “What To Consider When Buying An Older Home” was provided by Luxury Real Estate Specialist Paul Sian. Paul can be reached at paul@CinciNKYRealEstate.com or by phone at 513-560-8002. If you’re thinking of selling or buying your investment or commercial business property I would love to share my marketing knowledge and expertise to help you. Contact me today!